New Delhi, December 26: As the year comes to an end, WhatsApp’s farewell note for 2017 is not good news for some smartphone users. According to a blog post by the messaging app, WhatsApp will stop working on devices running BlackBerry OS, BlackBerry 10, and Windows Phone 8.0 and older after December 31, 2017. WhatsApp issued an update saying users won’t be able to use off This App on the following platforms for Nokia Symbian S60 after June 30, 2017, BlackBerry OS and BlackBerry 10 after December 31, 2017, Windows Phone 8.0 and older after December 31, 2017, Nokia S40 after December 31, 2018, Android versions 2.3.7 and older after February 1, 2020. 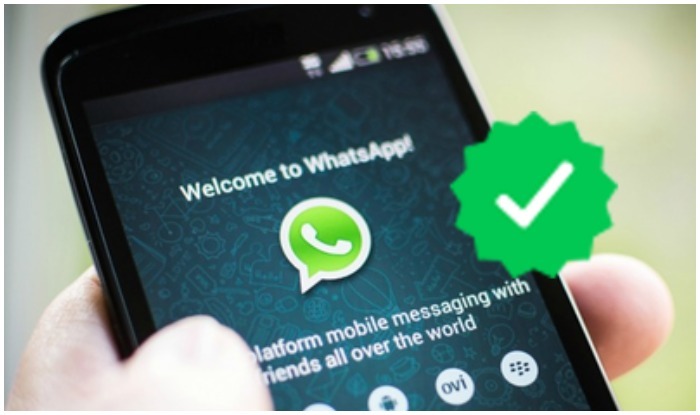 In 2016, This App discontinued its support for WhatsApp Messenger on mobile platforms that included BlackBerry OS and BlackBerry 10, Nokia S40, Nokia Symbian S60, Android 2.1 and Android 2.2, Windows Phone 7, iPhone 3GS/iOS 6. If your phone has any of the two specified operating systems- Blackberry and Windows Phone, users have to make sure that they upgrade to a newer phone in order to access This App properly. In November, WhatsApp announced that by installing its latest update, one can view YouTube videos directly inside the messaging app, in picture-in-picture mode to fulfill what’s possibly the top demand of all users. If a YouTube link has been sent to a conversation, then users can directly view the video through the link on WhatsApp itself, as it will no longer be redirected to YouTube. Instead, the YouTube clip will appear within a small floating window on your screen, thus implying that you can watch YouTube videos and message at the same time.